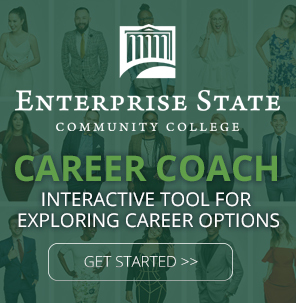 Playing for the Enterprise State Community College men’s basketball team provides students with a chance to shine athletically and receive the mentoring and support they need to excel in academic studies as well. 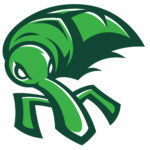 The ESCC Boll Weevils have competed in community college conferences since 1966. In recent years, the men’s basketball team has enjoyed a solid performance. The team won the state championship in 2004. Also, in 2015 and 2016 the Boll Weevils were Southern Division Conference Runners-Up and made Elite 8 appearances. Competing in the NJCAA provides male athletes with some great travel opportunities and the chance to test their skills against great athletes from other schools. Joining the team also gives students the support of a community of like-minded individuals committed to one another’s success on and off the court. The men’s basketball team has 15 spots and players can earn one of 12 scholarships available to men and women basketball players. ESCC is committed to the academic and on-court performance of its athletes. ESCC athletes have a 70 percent graduation rate from the college, well above the graduation rate of the general student population. The college recently had seven students recognized in the NJCAA All-Academic Awards.